Being just over 6 months pregnant with baby number two has made me think again about the food you eat when you are pregnant. 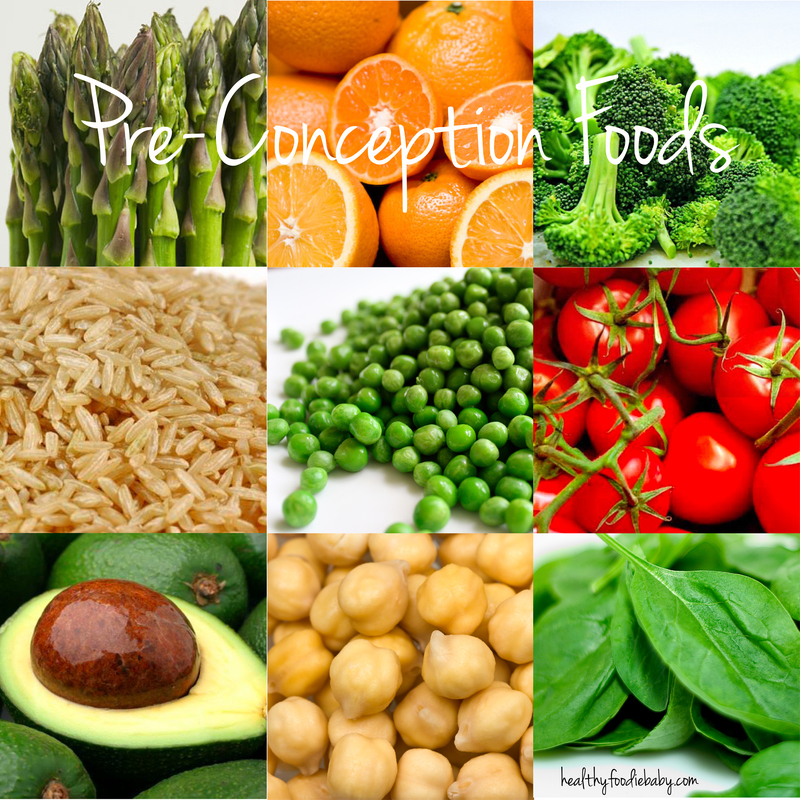 Throughout pregnancy you become much more aware of your body in general and what you eat is a big part of it. Whether you are more hungry, nauseous or craving certain foods (no matter how weird!) the food you eat impacts the little person that’s growing inside you. Your diet throughout pregnancy can affect your baby’s future health so it’s important to have a healthy diet. 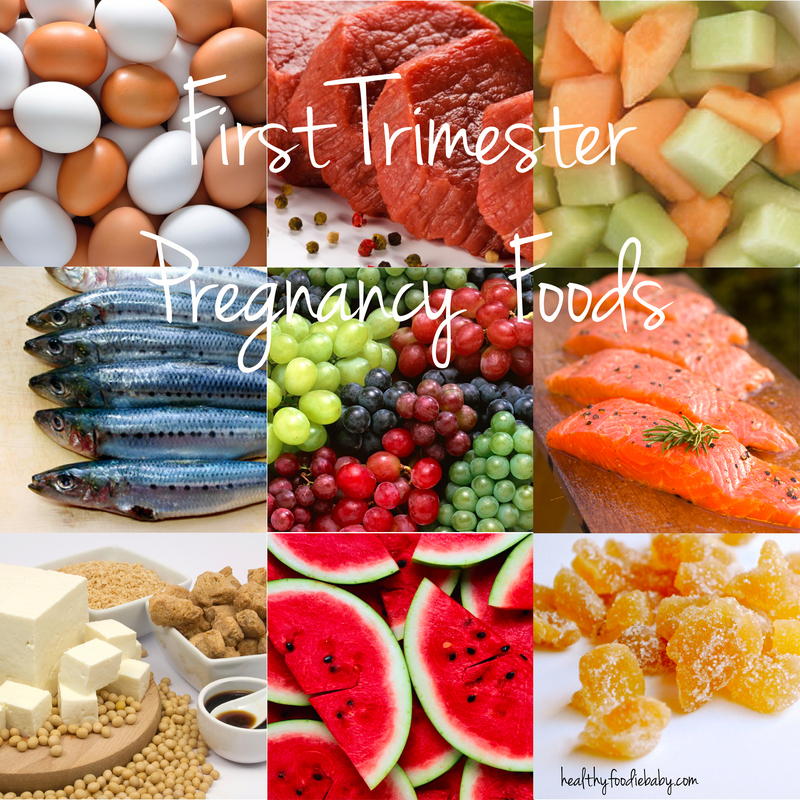 It’s a fascinating insight that the foods you eat throughout pregnancy will influence your baby’s taste buds in their early years! It a daunting responsibility and for many its a huge lifestyle change but food is clearly an important choice for mum and baby. This being said how do we know what are eating the right things? Guidelines and recommendations are constantly changing and the sources of information are so numerous that it’s hard to know what information you can trust. I found it hard to understand which foods I shouldn’t be eating throughout my fist pregnancy let alone work out what I should actually be eating. So this time I decided to spend a little time researching the subject. 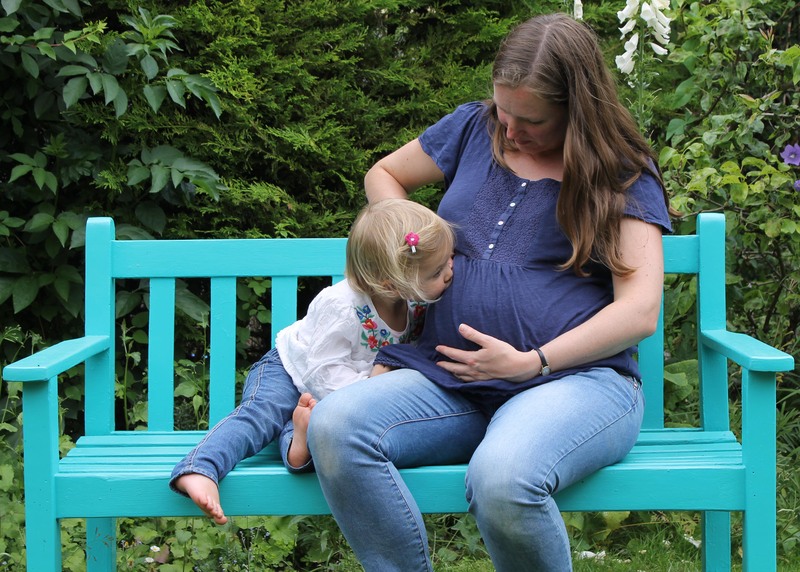 I thought I should pass on some of the more interesting things I have learnt and some of my experiences from pre-conception right through to post-pregnancy & breastfeeding. There have been articles in the press recently about the fact that eating junk food pre-conception can lead to premature birth. This is what researchers in Australia have found following a new study. I was so worried in the first trimester…is everything going to be alright? Three months is a long time to wait for a first scan. And there’s the morning sickness. In some way I found that feeling nauseous was reassuring me that I was still pregnant & baby was growing. To be fair I didn’t have really bad nausea for either of my pregnancies. It was much worse the first time with my daughter but maybe that’s just because I knew how to cope with it better and what I found helped me second time and round. It is now also recommended (This wasn’t the case in my first pregnancy) that you take vitamin D supplements. 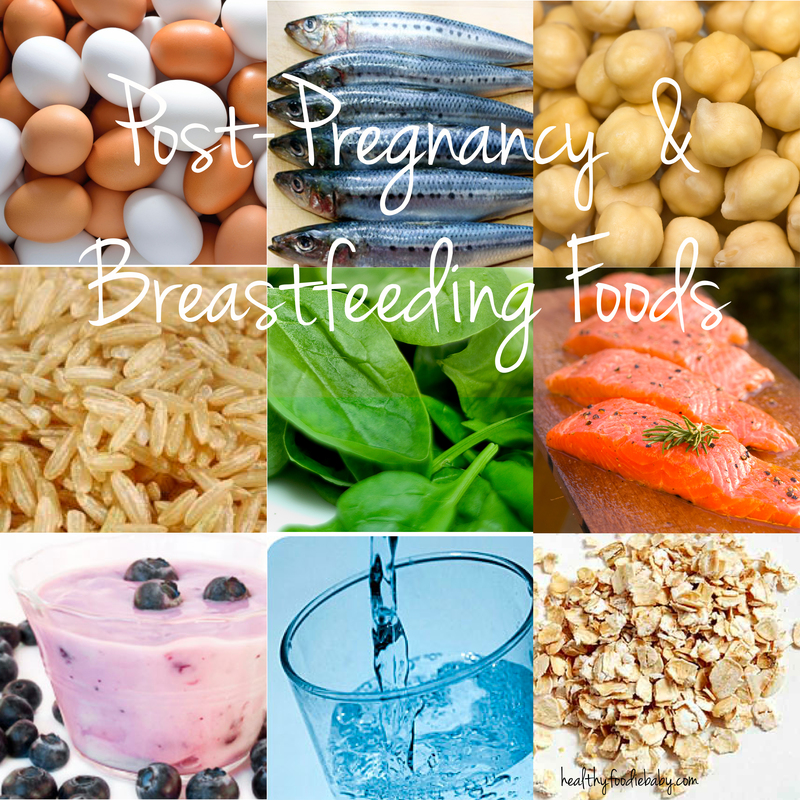 These are usually included in Pregnancy supplements along with folic acids. The best source of vitamin D is summer sunlight on your skin. 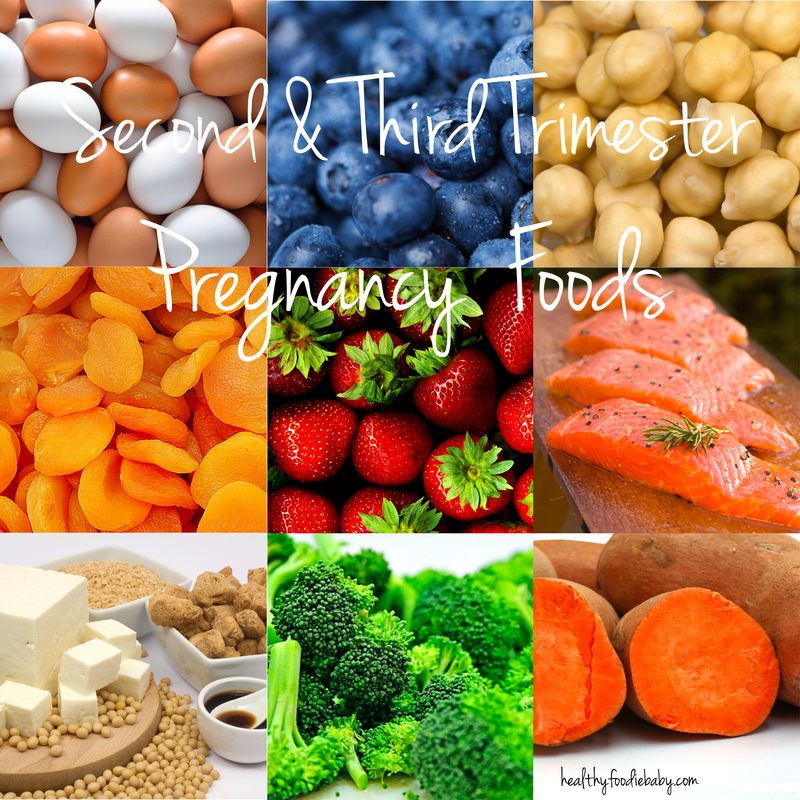 As you I moved into the second trimester and got over the morning sickness I started to think more about what I should eat to feed my growing baby rather than to make me feel less nauseous. Sweet potato – packed with calcium, vitamin C and betacarotene – a vegetable source of vitamin A, vital for skin and eye development. Chickpeas – Vegetable source of protein that is also rich in calcium, magnesium, zinc and folic acid. Broccoli – Contains plenty of calcium, magnesium (essential for bone development) and folic acid. The later stages of pregnancy also can bring on a few problems as you get bigger and more uncomfortable. I got really bad cramps in my legs and feet. It’s pretty common and could be due to the added weight but it can apparently also be a deficiency in calcium and magnesium. I found these cramps excruciatingly painful and would wake up in agony in the middle of the night. I got told repeatedly to eat more bananas, drink more water, more salt, leg stretches, but nothing worked. So when I was expecting my daughter I just lived with the regular cramps until my grand mother mentioned I should try drinking tonic. (She joked that this is how she started drinking gin & tonic!) It worked for me straight away, I only have a few sips in the evening before going to bed. Now, I didn’t realise at the time the controversy surrounding drinking tonic water whilst pregnant. I just mentioned it to my midwife and she said that she had heard it can help so why not try it. Tonic contains quinine which is a muscle relaxant. There is conflicting advice about Quinine & Pregnancy but reading about it and what I could find on the internet I’m happy to drink small amounts of tonic and get a better night sleep! Quinine in high doses is definitely not recommended so do not take Quinine supplements. Tonic contains much smaller amounts of Quinine so in moderation it seems fine. There is no official advice on the safety of quinine in tonic water in pregnancy. Quinine is still used today to treat Malaria in pregnant women ( as explained on Wikepedia ) so I wouldn’t worry in drinking a small amount of tonic. I was 12 days overdue with my daughter, I had really come to the point where I just wanted that baby out! I have to say, nothing worked for me! I drunk Raspberry leaf tea (I quite liked it actually and kept drinking it from time to time afterwards too) I tried having a spicy curry, eating lots of pineapple but I think my baby just arrived when she was ready. I would pack a few snacks & drinks in your hospital bag, I definitely didn’t feel hungry during labour but straight after I needed something to give me some energy. When I was in labour I just drank water, with a straw as it makes it easier. Fruit compote sachets (The baby fruit purees sachets!). I definitely recommend it. My sister told me about this and it was the best thing straight after the baby was born. I will definitely pack a few of these this time round too. You might also want to pack a few snacks for daddy! After giving birth cooking is the last thing on your mind, it was for me anyway! Get family and friends to bring food & cook for you if possible as you will need some energy. I remember being brought a home cooked lasagna amongst other things the day I came home and it was so good. I definitely felt I needed some meat, and a proper home cooked meal was the best thing. In the first few weeks my daughter was fussy between 6pm-10pm every night(I don’t think it’s uncommon for newborns) so the freezer meals I got given from work were really handy. I had originally planned to cook some meals and put them in the freezer whilst waiting for baby to arrive but I was glad to get given some as the last thing I wanted to do on a hot summer’s day with puffy legs and swollen ankles was to stand above the stove and cook. The meals I was given were from COOK, and they were actually really tasty. It’s amazing how hungry you feel when you are breastfeeding. And really thirsty…you need to drink plenty of water. The midwife told me to eat plenty of chocolate which I was surprised about at the time but I wouldn’t feel guilty or think about loosing weight. The weight comes off naturally with time and you will feel you want to eat more if you are breastfeeding. You’ll probably also want to bear in mind that you might want to eat things one handed if you are breastfeeding. Here are a few recipe ideas. I hope you have found a few tips that you will find useful. I do think any changes in diet at this point can create good habits that lasts a lifetime. Pregnancy and the arrival of a new baby is a special time.